All songs published by Spreading Love With A Boxing Glove Music. 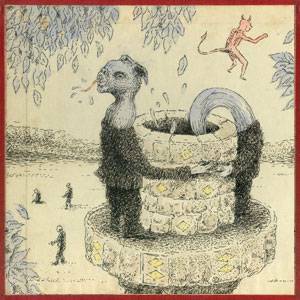 The international release of Fables contains "Orphan Anthem '86" from inter.funda.stifle. but is missing all the segue tracks besides Ozymandius. 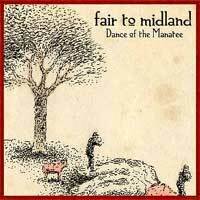 "Tibet" is also missing before Dance of the Manatee. 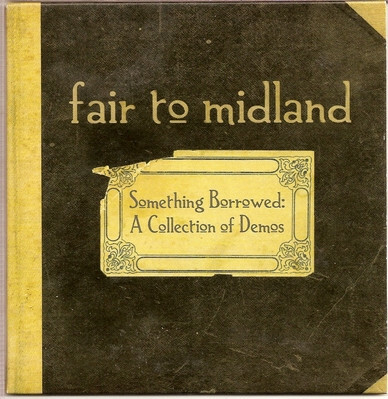 "Something Borrowed" is a collection of songs that were featured on inter.funda.stifle. 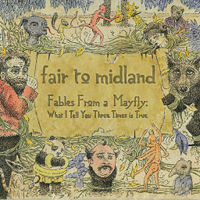 Fables From a Mayfly: What I Tell You Three Times is True is the third full length album by Fair to Midland. It is the band's major label debut by Universal and Serjical Strike after two self-released albums; The Carbon Copy Silver Lining and inter.funda.stifle. Through a fan driven grassroots campaign, the album has sold over 50,000 copies. 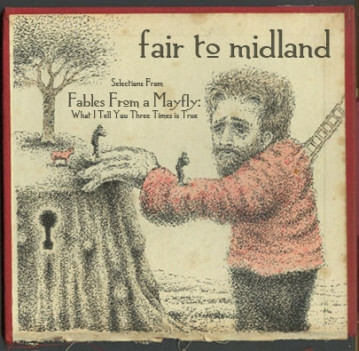 Fables from a Mayfly has received largely positive reviews, with IGN calling it "Easily a frontrunner for album of the year." The album reached #137 on the Billboard 200, and #2 on Top Heatseekers. "Tibet" is a hidden track that many audio players skip completely, many CD ripping programs also miss it. To hear "Tibet" simply rewind Fables exactly 1:18 from the beginning.